I did it the other way around because that is the front. but the issue may happen either way. you do want to reset everything to default, do the manual hardware calibration before doing the Asura’s software calibration to get the most out of it. @peopoly Wrong orientation/rotation of support geometry data before distortion correction? 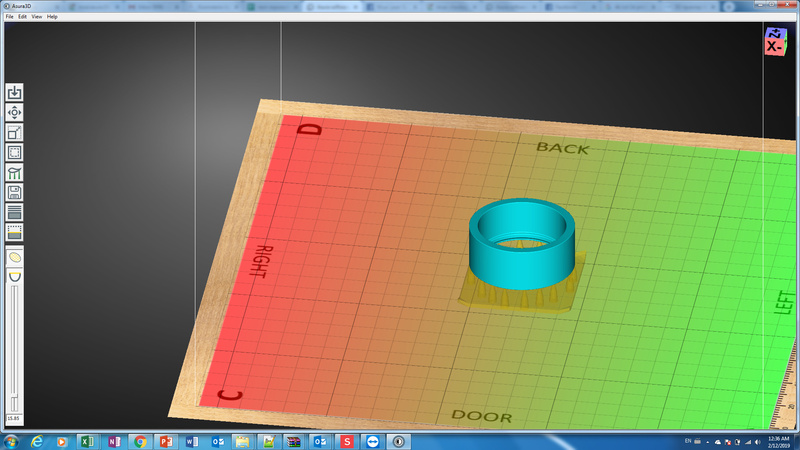 Try to slice your ring with no calibration file selected and the supports should be in the right place. Are Asura's profiles the same as Curas? Formware3D for Moai - what is the best print logic / speeds? 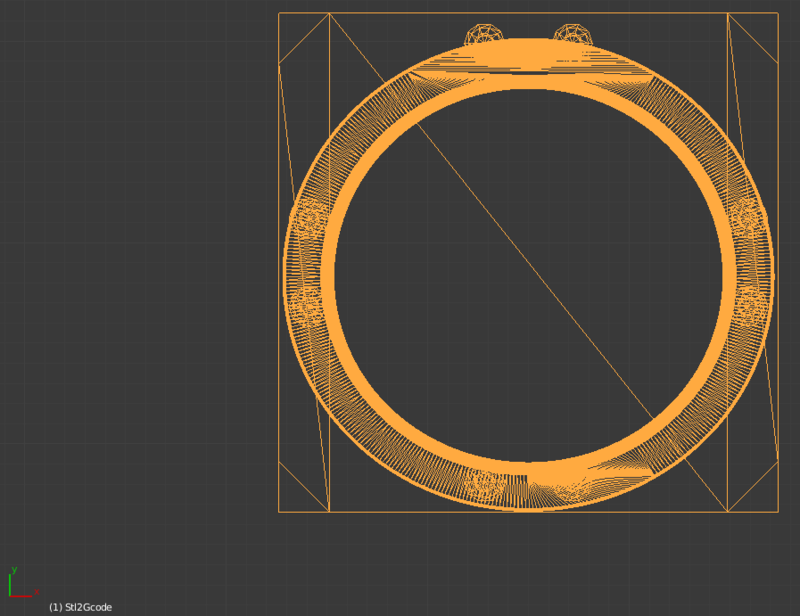 The workaround for this may be to export a good STL, then bring that back in and slice with correction on at that point? => gcode with supports at the right place. I don’t know what caused it. I get that distortion is added to the Gcode but the supports shifted if I didn’t save an STL first, then re import that and generate gcode. So there is something going on between adding supports and generating gcode if you don’t do it with the extra step of creation of new STL and then use that. At least for some models like this ring parallel to the print bed. effectively . Peoply, your reasoning is very strange. it’s really amateurish … it really feels like you’re selling a gadget to kids. @Peopoly please give function to add raft only. Can Asura 2.2 change the travel speed? As far as I can see, the two things one would need to change when switching from normal resin to Nex resin (or really, any other resin) is laser power level and travel speed for the laser. The power level can be changed on the front panel, but is there a way to set the speed in Asura? Asura at the moment is useless as a slicer. Basic manipulation tools are missing. You can move objects with it. One of the problems with Asura is that it’s completely counter intuitive and there’s no manual. To move an object, click it once with your mouse then on the left…grouping of square buttons… Click the second from the top. You can rotate the object by clicking on the circles and moving your mouse. 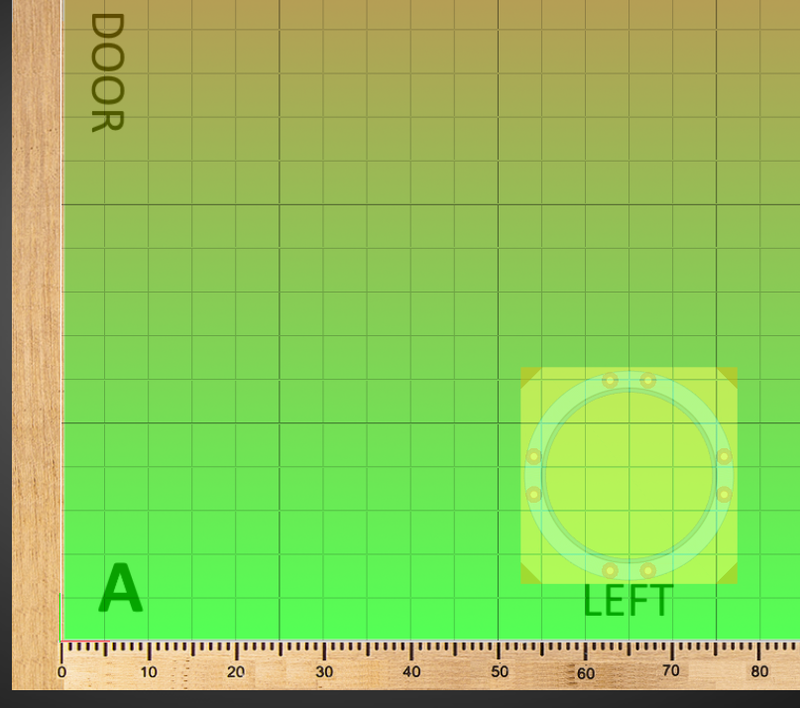 You can also move the object by clicking the red, green, or blue aarows and moving your mouse. I assumed the arrows were just there as an indicator for the rotation circles at first. They’re not - they actually do something different. Although Asura doesn’t have copy/paste, you can achieve that by right clicking on an object and selecting “save”. Then you hit the topmost box on the left side. You can load the object you just saved. Not quite as convenient as a proper Copy/Paste function but it’s not THAT bad and it gets the job done. AFAIK, being able to type values is a huge gap in Asura. Unless I’ve missed that bit of functionality it means you can’t be accurate with any change you make. If I need to do something like that, I load the object up in Sketchup. I guess not everyone is married to a teacher (sketchup is free for teachers) so you might have to use something else. No matter what I modify/design objects with, I always slice with asura. I’ve never been disappointed by the slices it provides. FYI: Asura is actually using cura to do the slicing, but it provides the necessary details to cura in order to get the slicing right for moai. If you look in the Asura folder, you’ll find CuraEngine.exe and the supporting libraries.